It's throw back time! 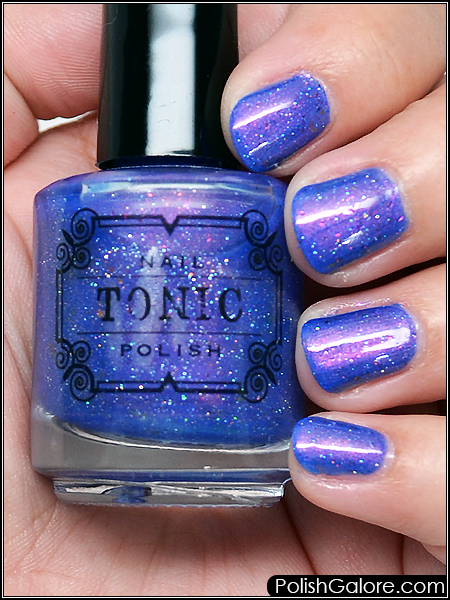 This beautiful Tonic polish is called Windy City and it's from PolishCon Chicago 2016. I spent quite a bit of money on the first PolishCon especially when it came to the limited edition polishes that were put out. This one caught my eye at the last minute and I pulled the trigger. I used a base coat of Morgan Taylor ReactMAX Optical Brightener, two coats of polish and finished with Glisten & Glow top coat. The formula was really nice, even with all the flakies. This is a blue base with pink/purple shimmer and then has holographic micro glitters and green to gold shifting flakies. Whew. My camera was having a field day. It didn't know where to focus! You can really see all the shimmer on my nails which I love. I had been hemming and hawing over this polish as it sat in my living room but I actually really love it on my short nails and would like to wear it out soon. For me, I really see the pink/purple shimmer in all lights where the gold/green flakies just add dimension and aren't the focus. 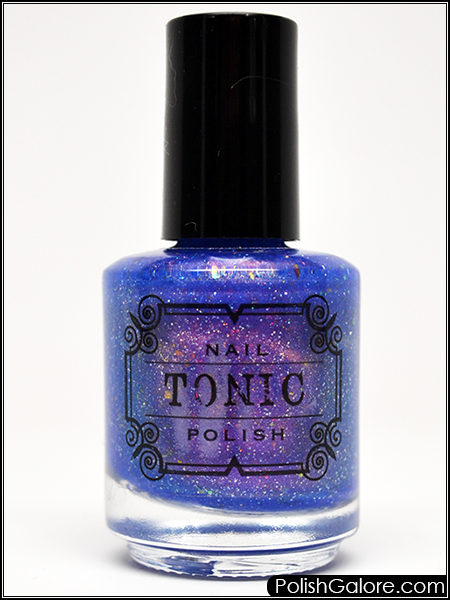 Tonic is available on her website. Join the social conversation on Facebook and Instagram. 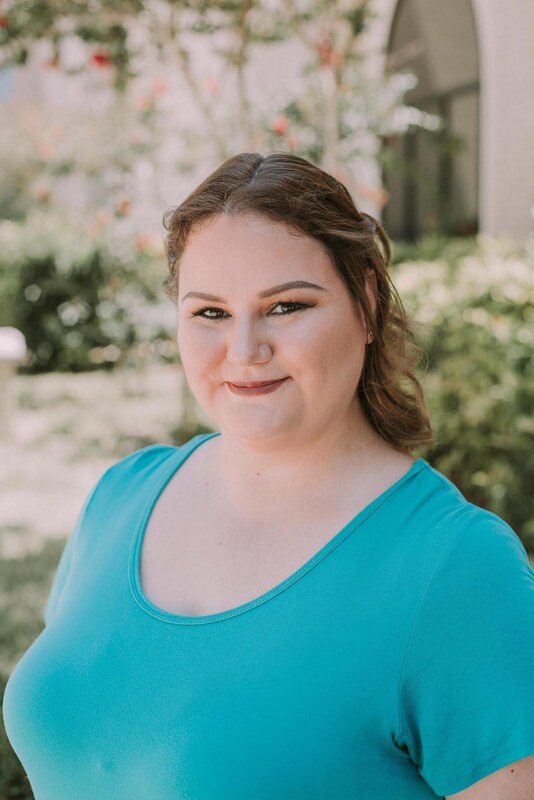 Morgan Taylor Who Nose Rudolph?